Welcome to Aoni Onsen Ryokan. 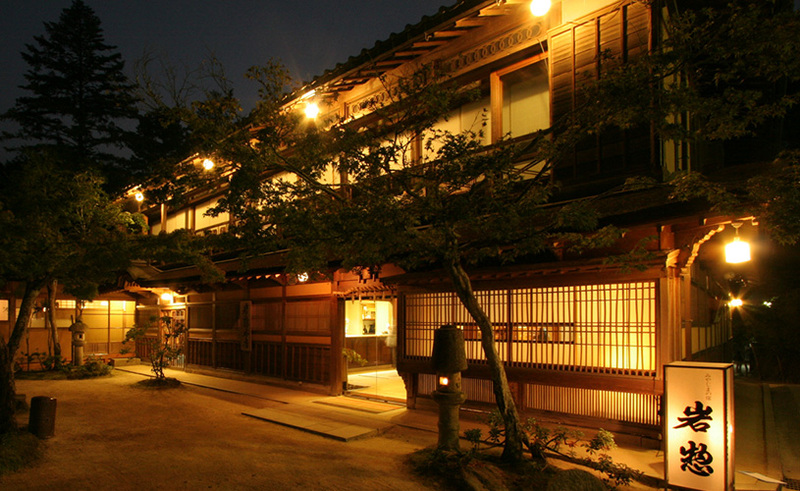 This Traditional Ryokan has 32 Japanese-style guest rooms. 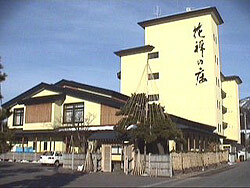 There are indoor and outdoor hot spring baths for both women and men (same gender only). 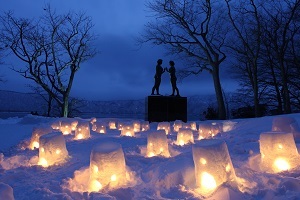 There are also mixed hot spring baths (women and men bathing together). Traditional Japanese-style cuisine is served to the guests at Aoni Onsen Ryokan. Check-in time is after 15:00 and check-out time is before 10:00 am. Parking is available. 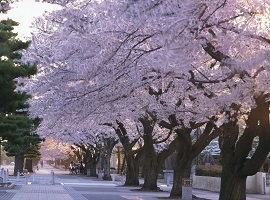 Welcome to Kazennosho. 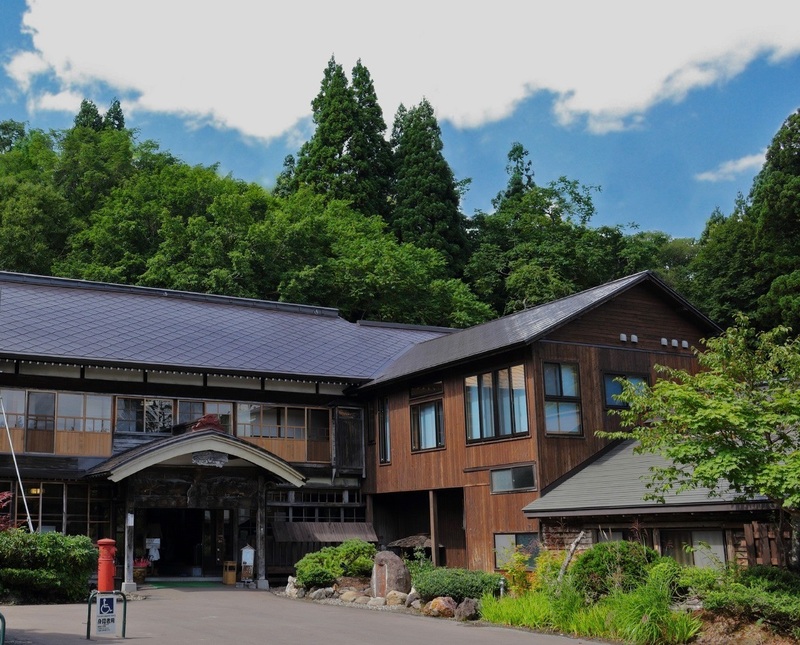 This Ryokan Hotel has 18 Japanese-style guest rooms, and there are indoor and outdoor hot spring baths for both women and men (same gender only). 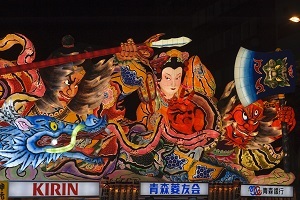 Traditional Japanese-style cuisine is served to the guests at Kazennosho. Check-in time is after 15:00 and check-out time is before 10:00 am. Parking is available.